Hi. 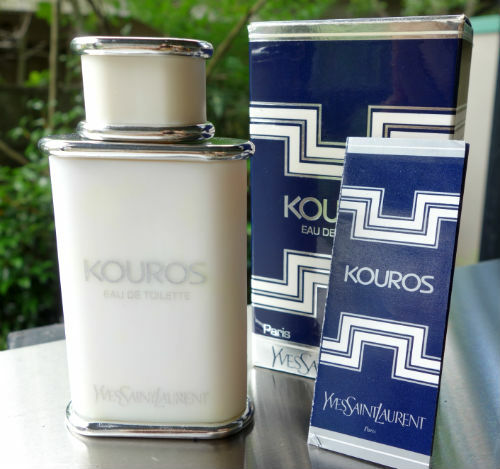 I just posted this in the Male Fragrance Discussion forum, but I wanted to post it here, too, in the hope that it might be seen by more of KOUROS's biggest fans. A harmony of white and silver.